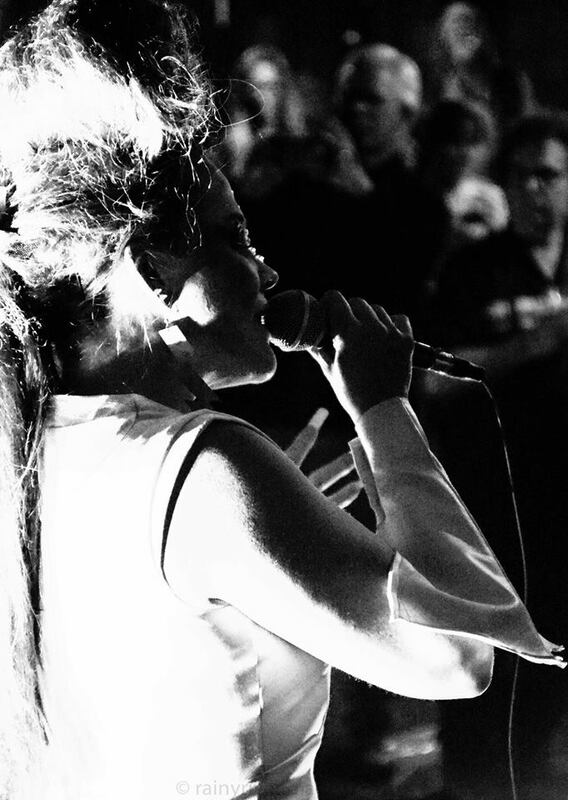 Their fourth album of original material is underway. 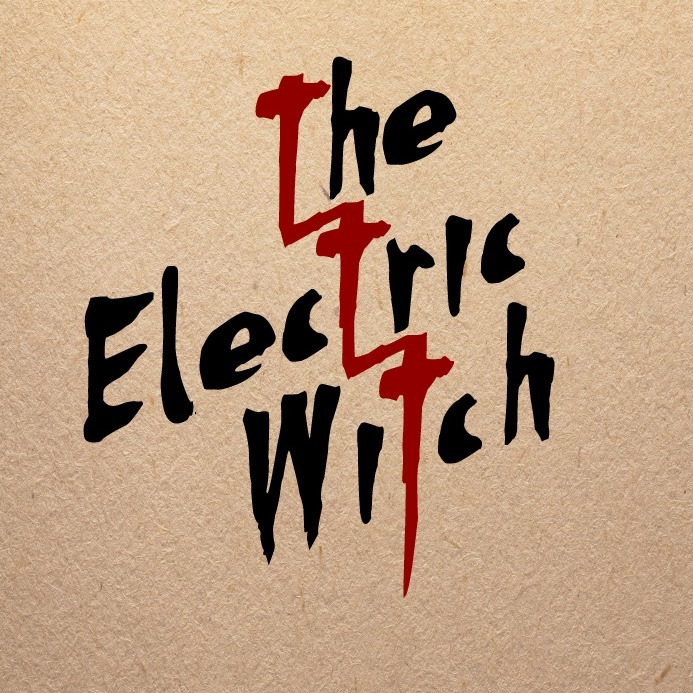 The Electric Witch is Eric Anderson, Zac Bentz, Steph Bentz and Mary Bue. 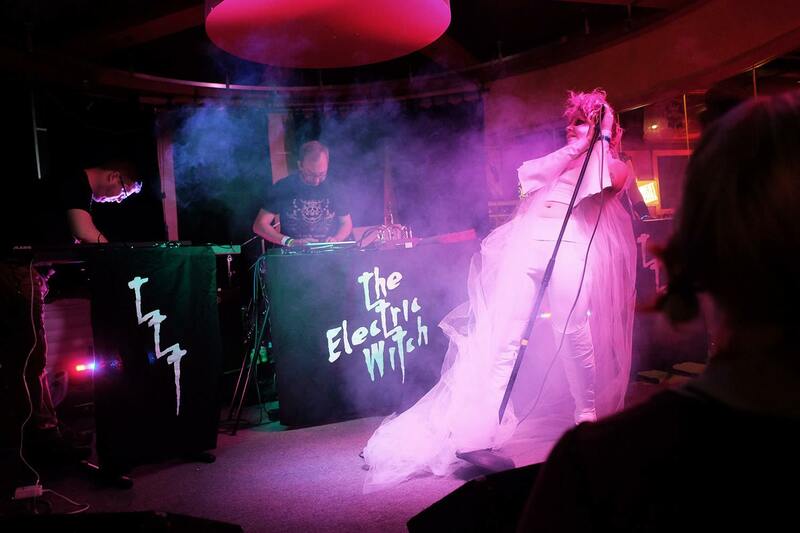 View all Electric Witch posts here.